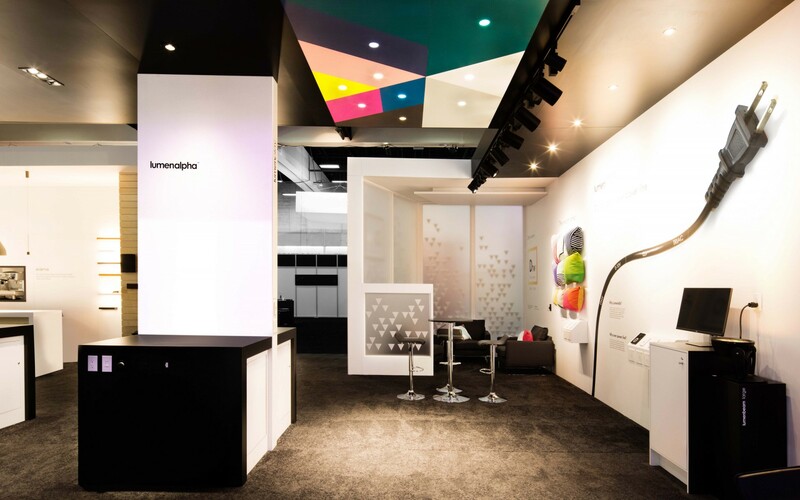 “This year, we further expanded our toolbox of architectural specification-grade lighting products, giving lighting designers, architects, electrical engineers, and property managers even more options to work with,” said Francois-Xavier Souvay, President and CEO of Lumenpulse. 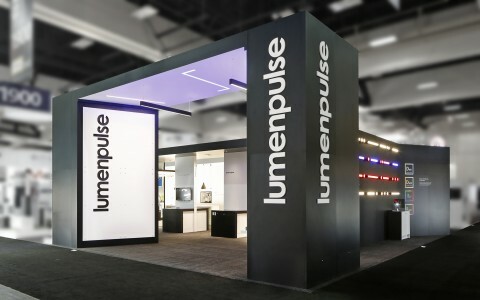 Lumenpulse showcased the scope and versatility of its newly expanded portfolio at Lightfair 2016, unveiling a number of new products and features. 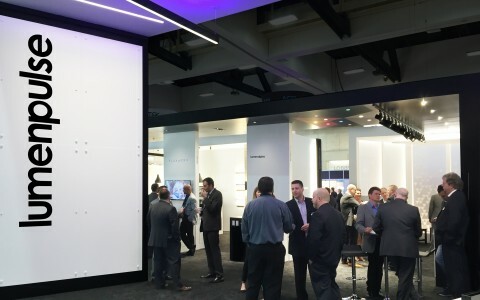 The first official showcase of the Lumenarea family of street, pole-top, and wall-mount LED luminaires for urban, area, and professional landscape lighting applications. 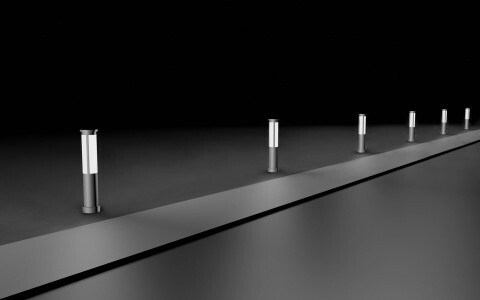 The exhibition will include three new products from the Lumearea Esplanade series of LED bollards and light columns. 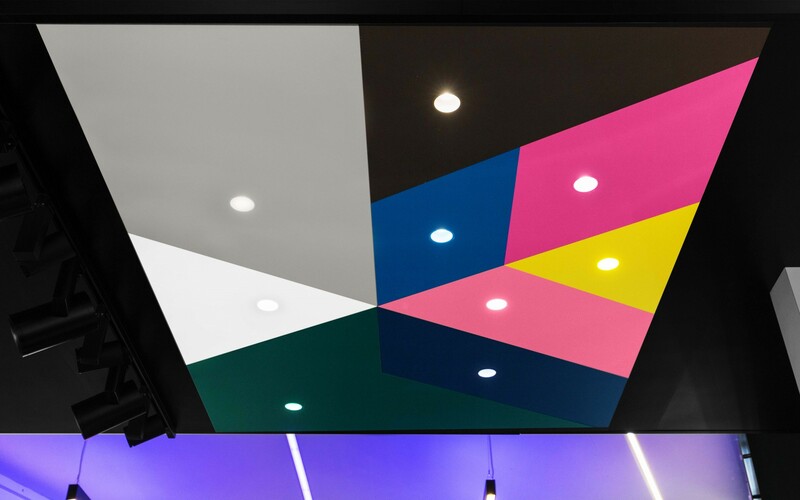 Lumenline now offers 5 different optical distributions, lit corners and a choice of colours and controls, allowing the family to cover an even larger variety of applications in commercial and institutional environments. 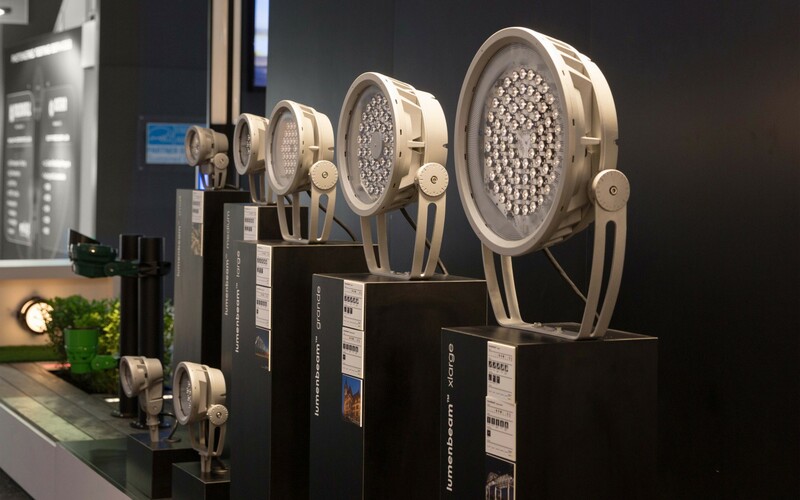 Downlights offers a massive boost in performance, flexibility, and longevity, with eight additional luminaires, higher lumen outputs, increased lumen maintenance of up to 160,000 hours, and new narrow optics (10°, 15°, and a true asymmetric wallwash for even illumination of walls, without protrusions from the ceiling plane). 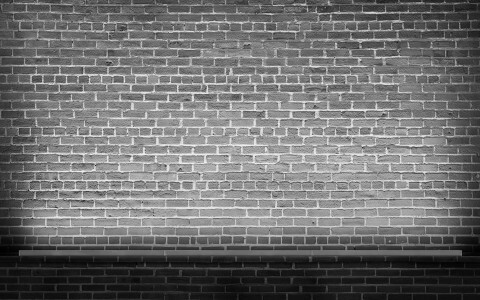 Downlights Gen 2.0 offers a massive boost in performance, flexibility, and longevity, with eight additional luminaires, higher lumen outputs, increased lumen maintenance of up to 160,000 hours, and new narrow optics (10°, 15°, and a true asymmetric wallwash for even illumination of walls, without protrusions from the ceiling plane). Downlights and projectors Gen 2.0 offers a massive boost in performance, flexibility, and longevity, with eight additional luminaires, higher lumen outputs, increased lumen maintenance of up to 160,000 hours, and new narrow optics (10°, 15°, and a true asymmetric wallwash for even illumination of walls, without protrusions from the ceiling plane). 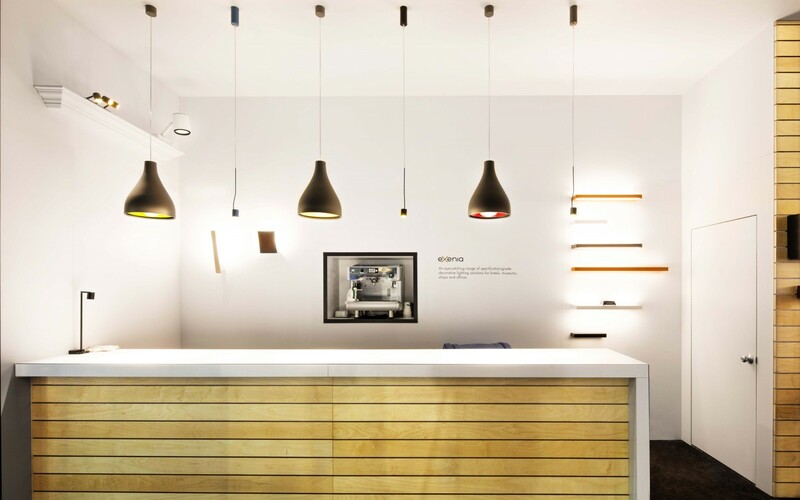 Exenia offers a range of decorative lighting solutions for hotels, shops, and museums, including suspended and wall-mounted luminaires, downlights, spotlights, and more. 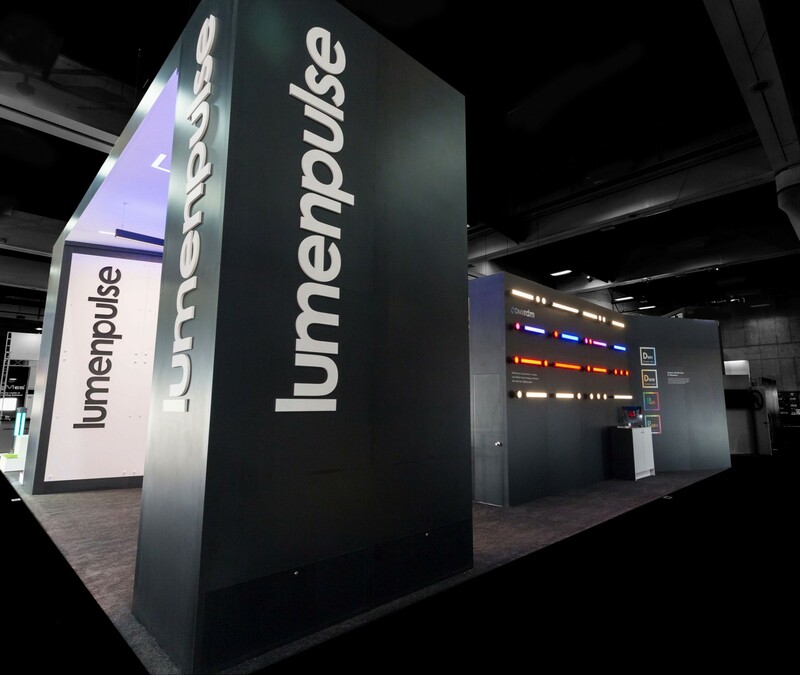 Lumenpulse showcased the scope and versatility of its newly expanded portfolio at Lightfair 2016. 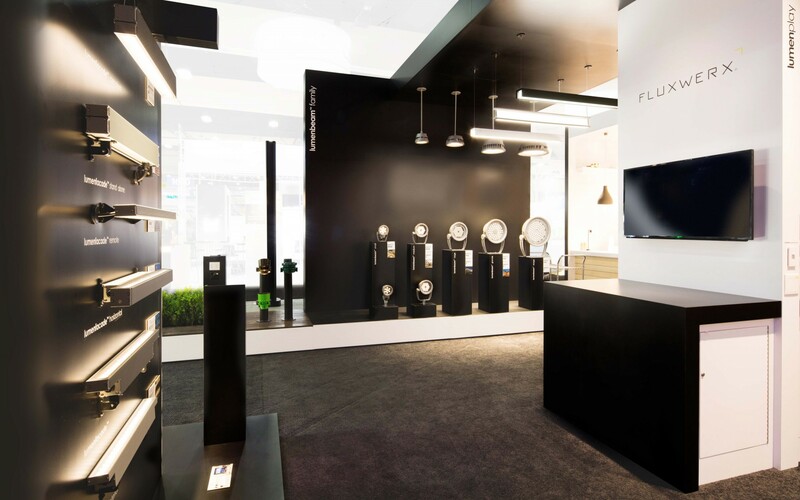 “With new optical innovations, and by welcoming to the family exciting brands like Fluxwerx and Exenia, we’re allowing specifiers to unleash their full lighting design creativity, ” said Francois-Xavier Souvay, President and CEO of Lumenpulse. 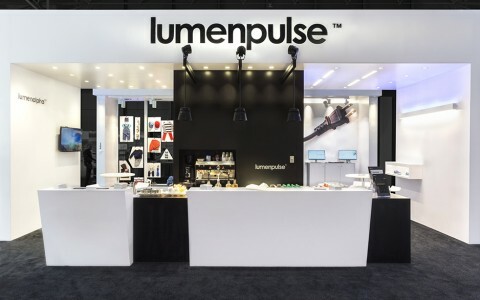 Lumenpulse showcased the scope and versatility of its expanded portfolio at Lightfair 2016, unveiling a number of new products and features. Lumenpulse showcased the scope and versatility of its expanded portfolio at Lightfair 2016. 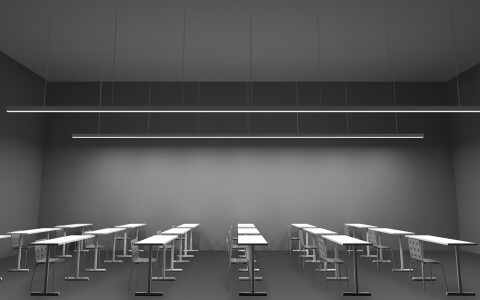 The new generation of downlights and spotlights for commercial, retail, and hospitality applications. 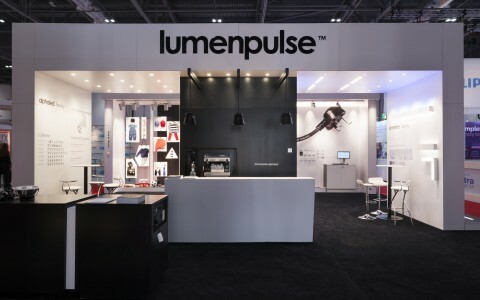 The projector family is now also available with Lumenpulse's Lumentalk technology. A winner of multiple awards, Lumentalk is a patented power line communication technology that uses existing AC mains as a bi-directional carrier for data. 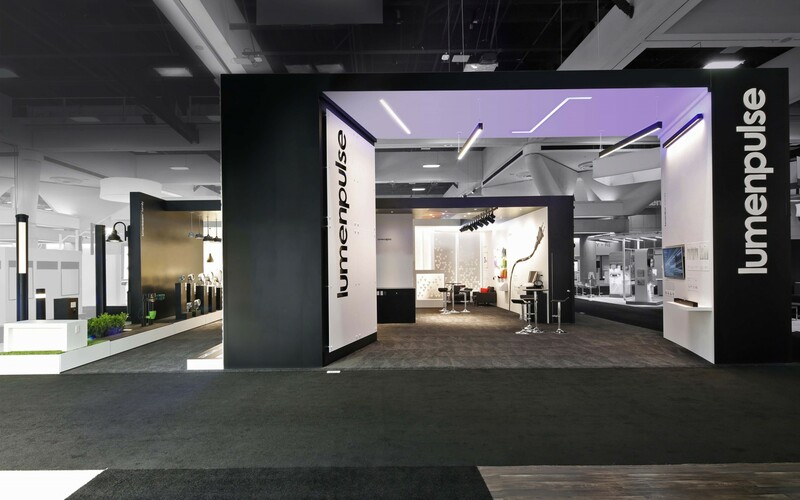 The technology enables easy upgrades to LED and digital controls, allowing the creation of networkable lighting systems - without the cost and disruption of having to re-wire for data. New narrow, batwing, and asymmetric wallwash optics for the Lumenline family of linear LED system. 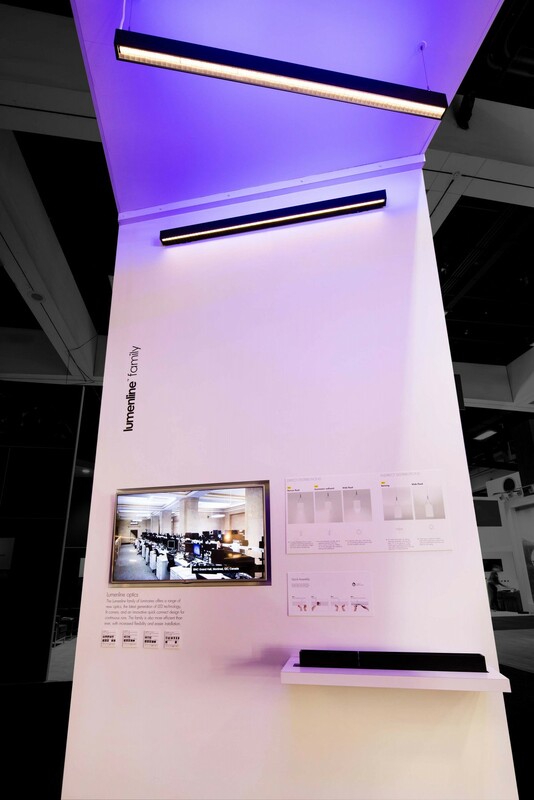 Lumenpulse's Dim to Warm technology, which reduces a luminaire's colour temperature when dimmed, allowing for natural dimming from 2700K to 2200K. 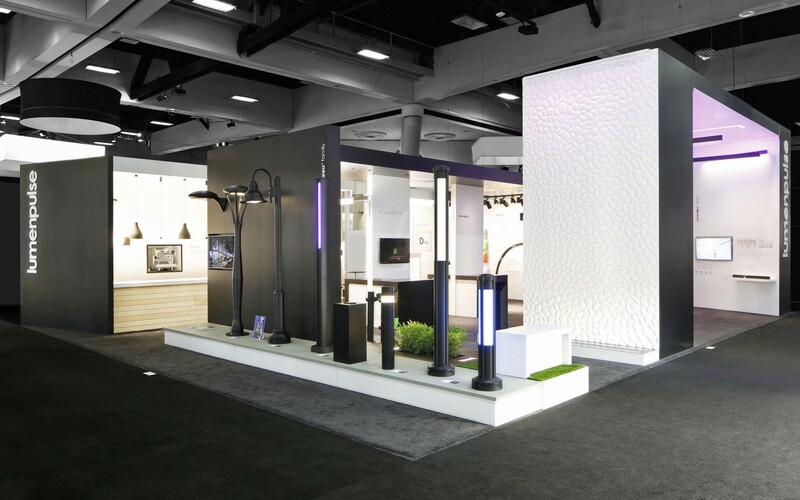 The first official showcase of the Lumenarea family of street, pole-top, and wall-mount LED luminaires for urban, area, and professional landscape lighting applications. 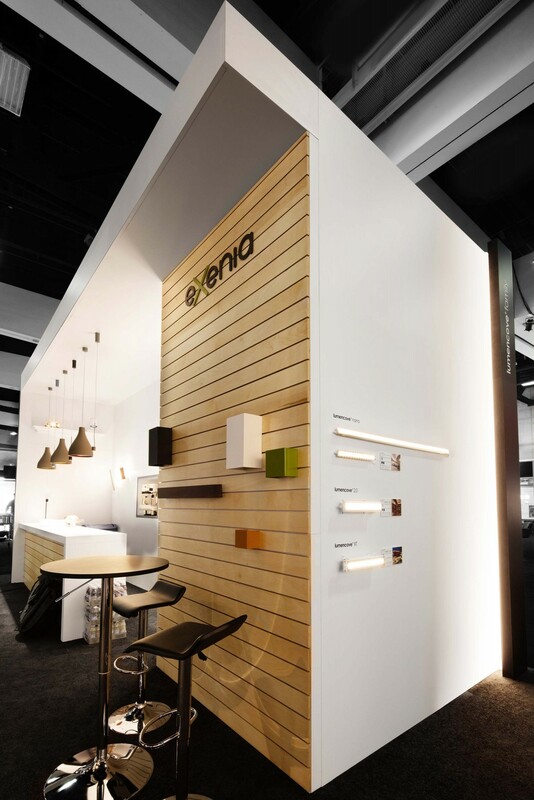 A preview of the Exenia brand of indoor architectural LED luminaires. 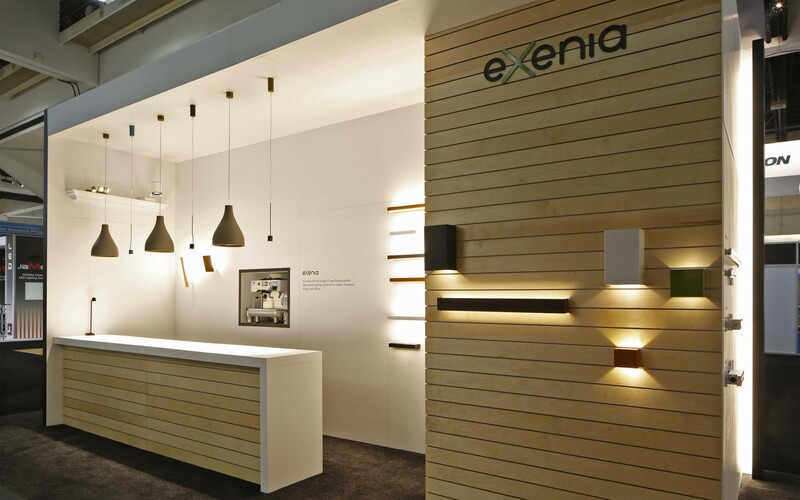 Combining refined European design with modern performance and flexibility, Exenia offers a range of decorative lighting solutions for hotels, shops, and museums, including suspended and wall-mounted luminaires, downlights, spotlights, and more. 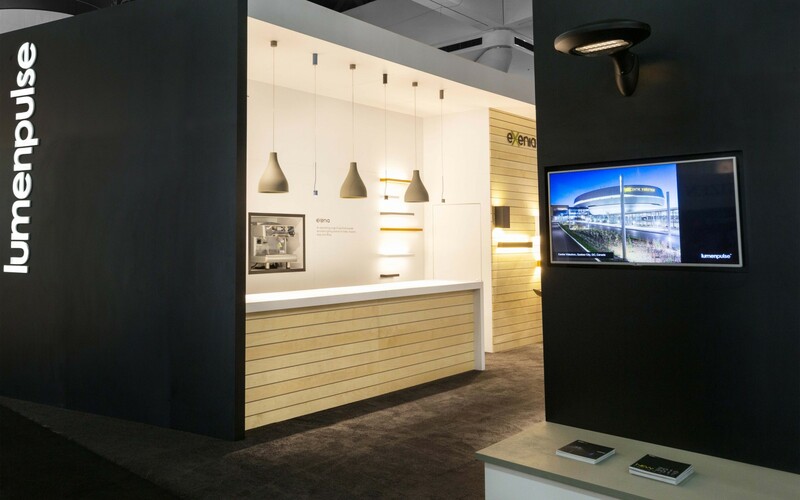 A sneak peek at the innovative products and solutions from the recently acquired Fluxwerx, including the award-winning Profile LED luminaire. 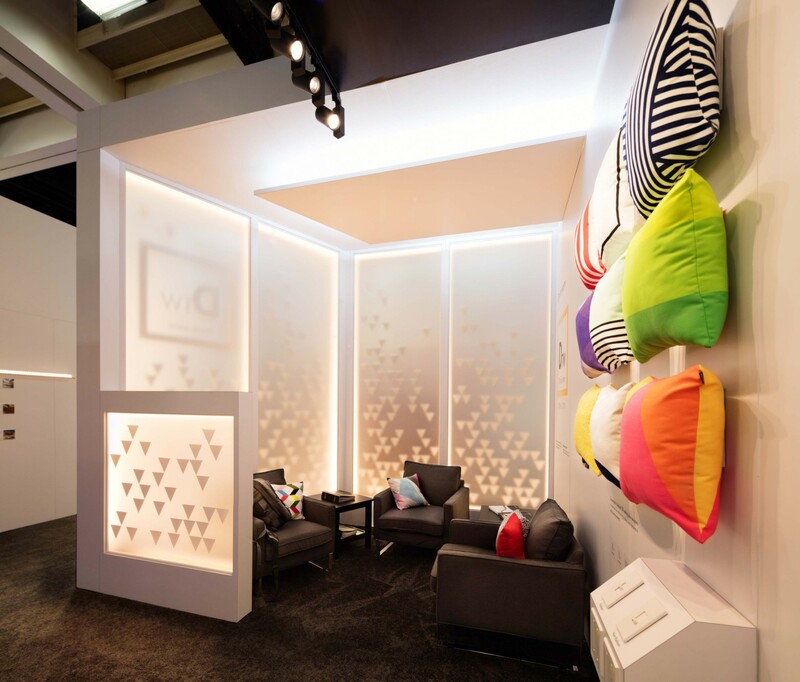 Lightfair International 2016 was held at the San Diego Convention Centre in San Diego from April 26th to the 28th.